Each of us celebrates Mother’s Day differently. But what better gift to offer someone special or why not even yourself than Internet freedom? In a time when geo-restrictions are growing more and more popular and the real Internet freedom which granted us back in the day with access to any content we could think of, we should learn to fight back! 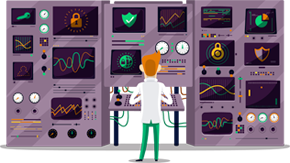 Use the SmartyDNS services to bypass geo-restrictions and get access to thousand of hours of fun with top notch audio and video content. Regardless of your location, embrace your chance to access over 250 geo-restricted websites and enjoy content you have been denied up until now. 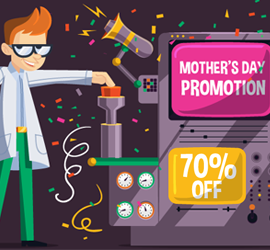 There was no better time to do this than now, with our 70% Mother’s Day discount!